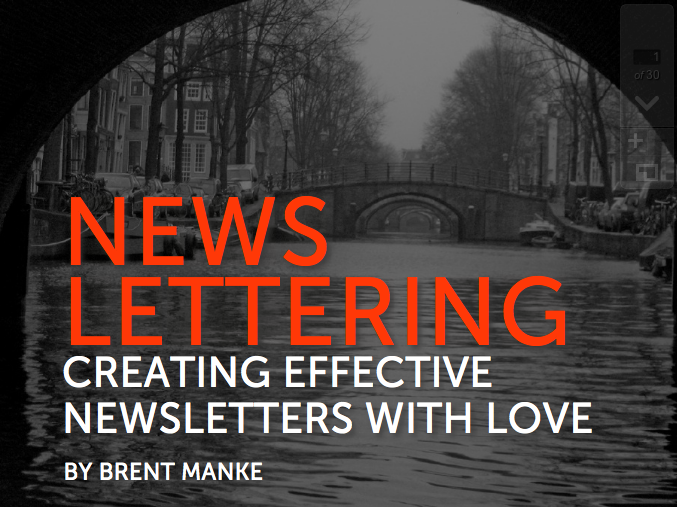 Newsletters don’t have to be spammy invasions of strangers’ inboxes. 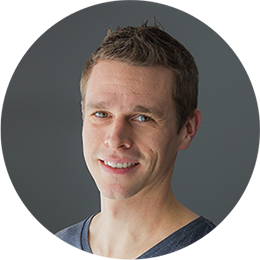 Geared towards missionaries, this 30-page eBook discusses how to send newsletters that actually get read and help build bridges with your supporters, friends and tribe. 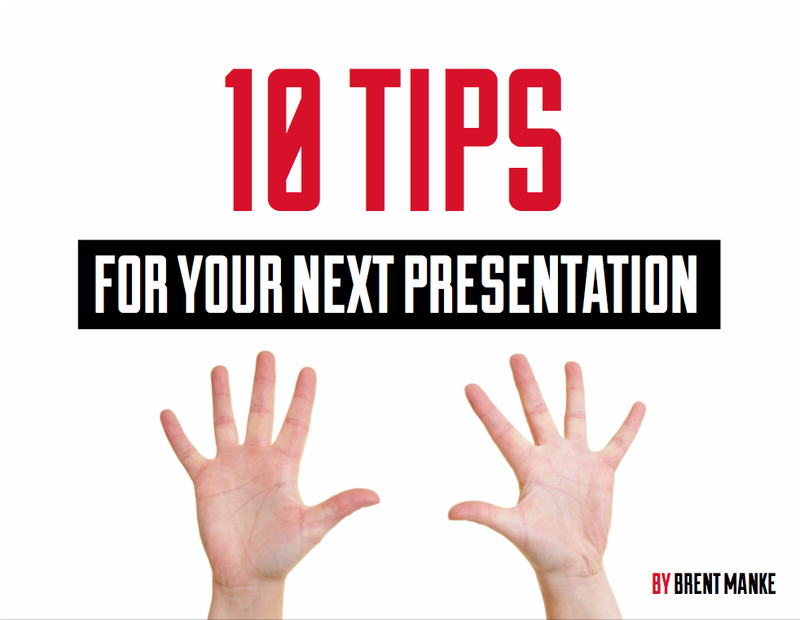 A crisp 29-page eBook for anyone who’s tired of making ineffective presentations that fail to connect with their audience, or wants some inspiration for making their next talk even better than the last.